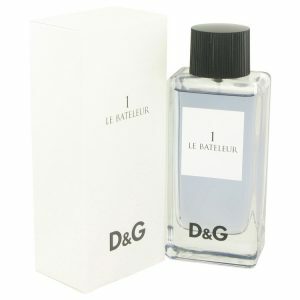 The name of this scent means Emperor or Ruler. 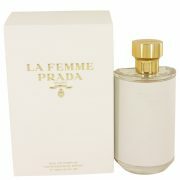 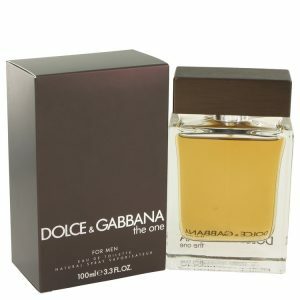 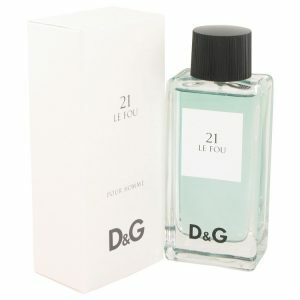 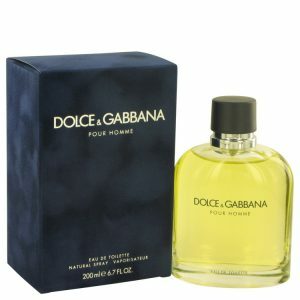 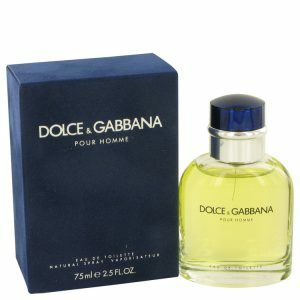 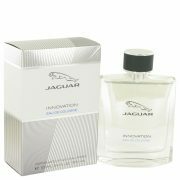 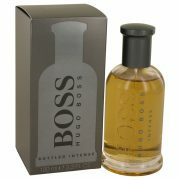 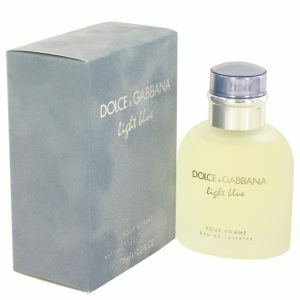 This impressive unisex fragrance was created by the House of Dolce & Gabbana and released in 2009. 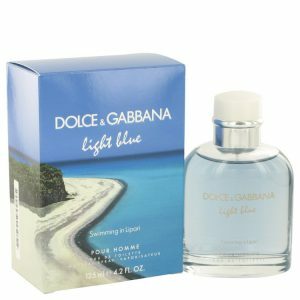 It is a great woodsy aquatic scent for both men and women to wear and share.